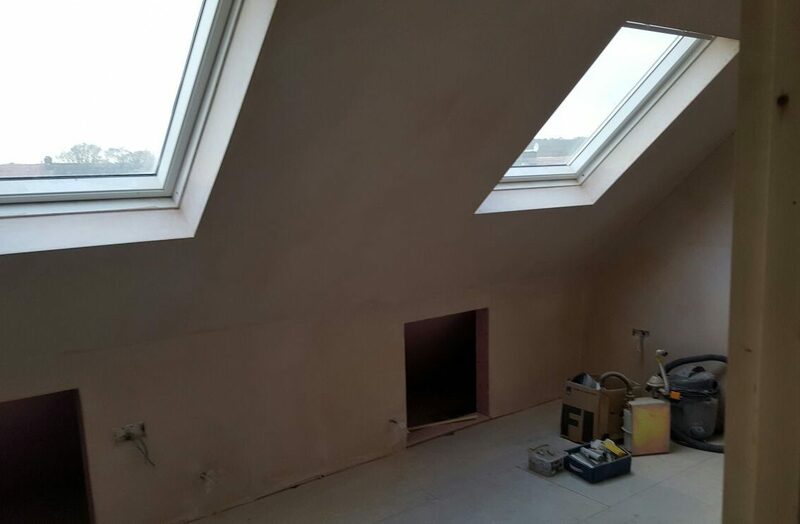 Loft conversion Barnet En5. 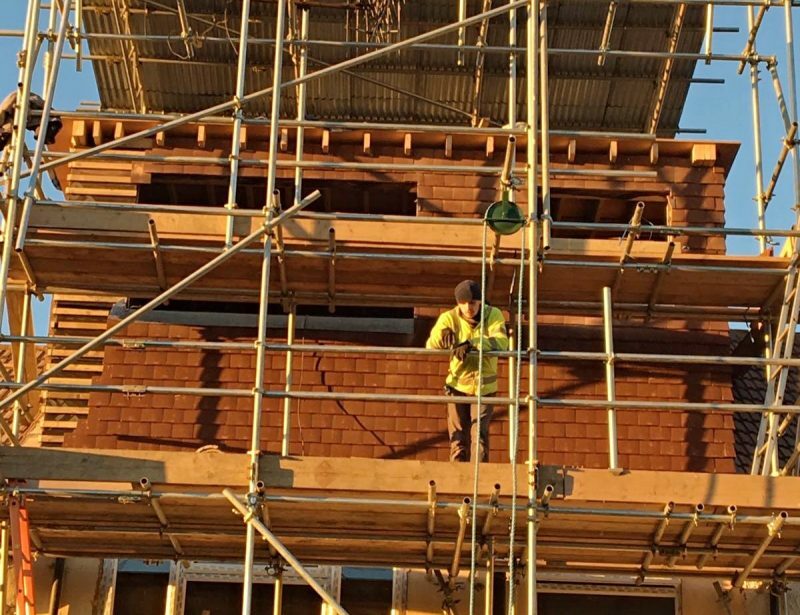 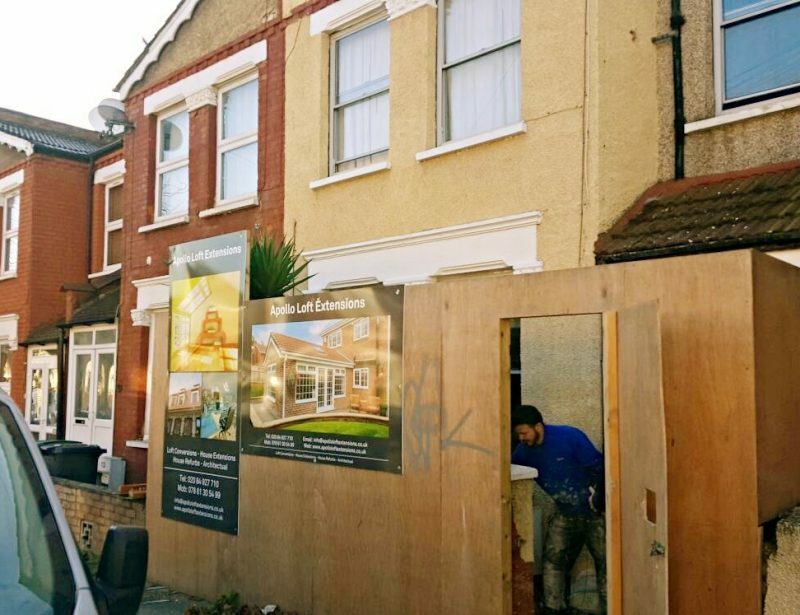 We are a building company based in north London providing different kind of services. 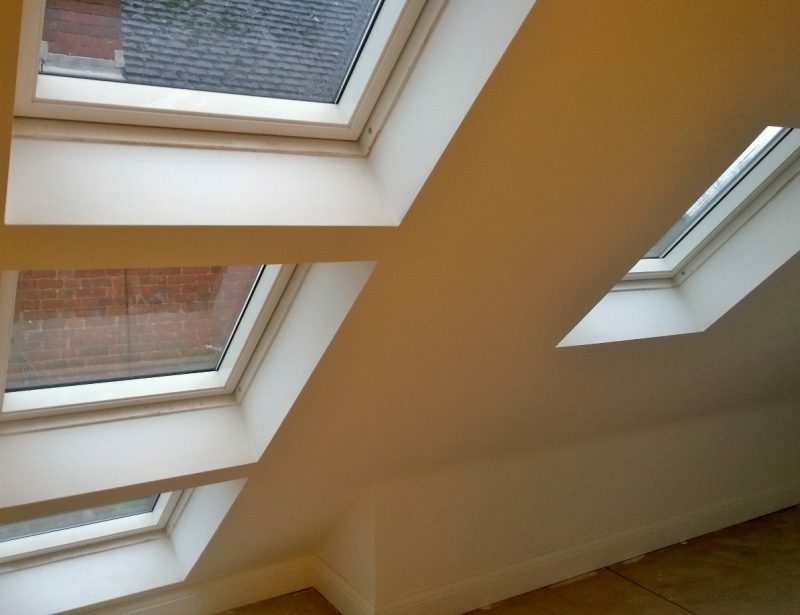 loft conversion specialist operating in north london. 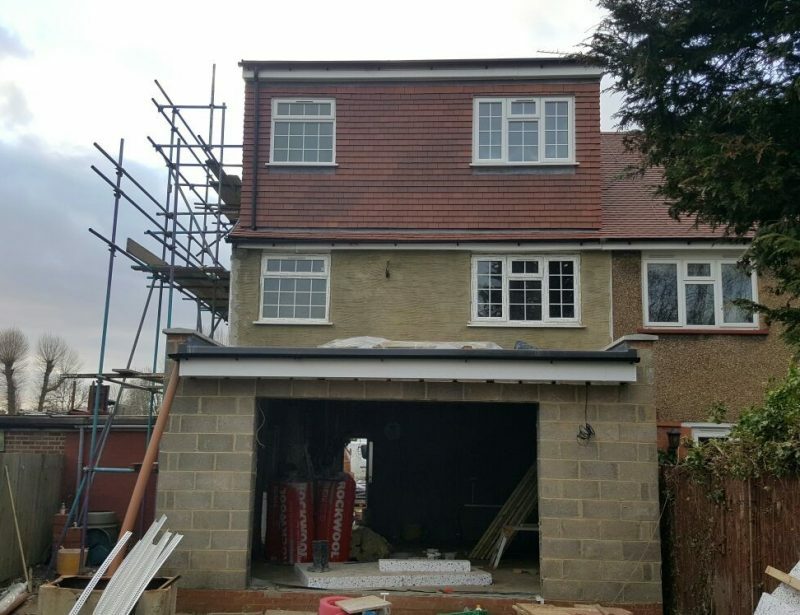 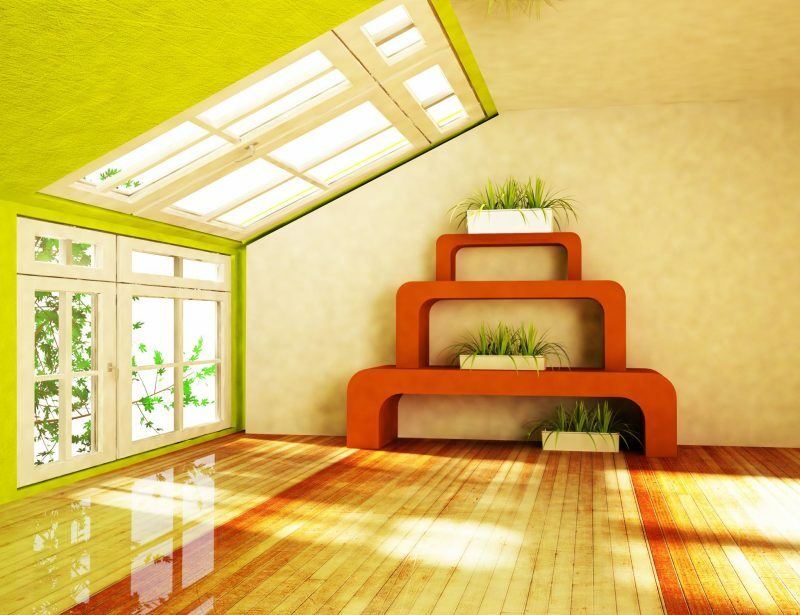 All kind of loft conversions in Finchley and surrounding areas.